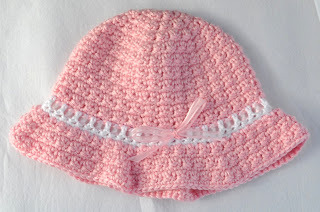 This cute hat can be made for girls or boys (just leave off ribbon for boys & use boy colors). 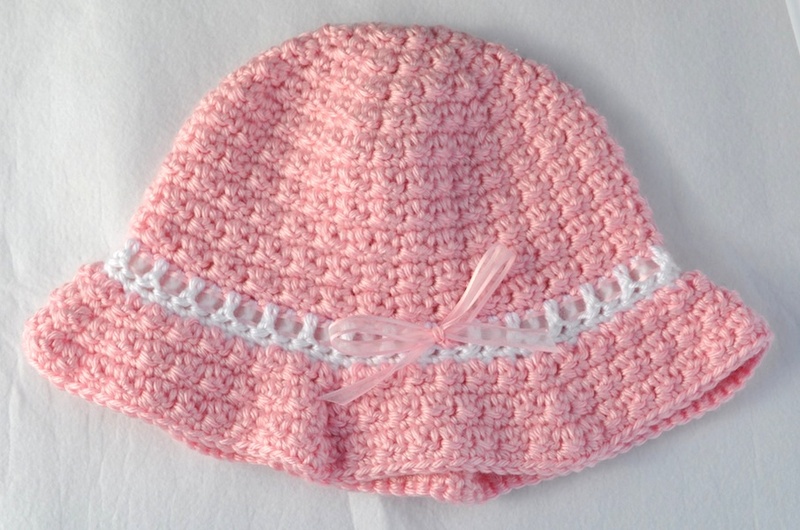 It has a neat textured stitch that starts at the crown. I had fun creating it and I hope you enjoy making it too! Or in my Etsy Shop!